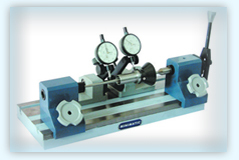 PURUSHOTHAM ENGINEERING INDUSTRIES is one among the well known machine tool manufacturer in India, Bangalore. Our company was started by Mr. P.N.PURUSHOTHAM in the year 1964 who held the position of Senior Partner /Chief Executive. 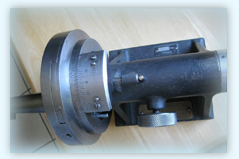 With his guidance and experience our company grew in manufacturing machine tools, accesories and components. 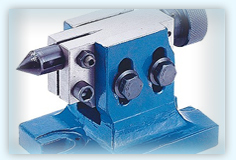 With quality manufacturing techniques and experienced professionals at our manufacturing unit helps us in producing high quality machine tool and accesory range such as bench center, wheel balancing stand, Swivel Angle Plates, boring bars. 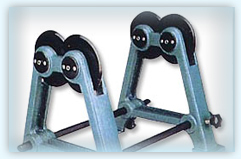 Providing consistent quality products meeting customer requirement. quality management system through employee involvement.